I borrowed my son’s 20-year-old pickup recently. There was a tree-shaped air freshener hanging from the mirror with the words “new car” stamped on it and the interior of the cab was as pungent as a Dodge salesroom. The truck is a diesel with almost 300,000 miles on it and, though the aroma was pleasant, it didn’t disguise the years. This was still grandma wearing a string bikini. As with automobiles, buying used woodshop machinery is more of a challenge than it used to be. Back in 1808, the French inventor François de Rivaz built the world’s first four-wheeled vehicle with steering and an internal combustion engine. One had to be an accomplished mechanic to take it for a drive. Today’s cars still have those same features some 208 years down the road, but now many drivers don’t even know how to check the oil. So it is with woodshop machinery: the days of gently tapping a fence to align it or pushing a little harder when you need to increase the feed rate are just about gone. Automation is everywhere and, as with automobiles, it is becoming more difficult for woodworkers to adjust or service their own equipment. That’s not all bad. Both cars and router tables are a whole lot more reliable than they used to be. But no longer knowing everything about how they work can make buying “used” a bit more of a guessing game. 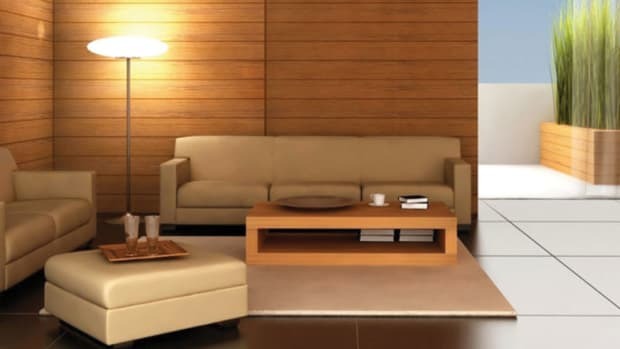 That, and a number of other factors, can have a big influence on the decision to buy used. Woodshops tend to look at updating their machinery either when pushed into the decision by the need to improve production or pulled by the opportunity to take advantage of a great bargain. 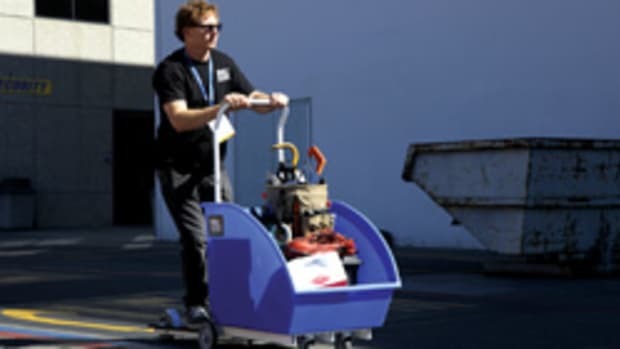 The latter might result from a local shop closing its doors or perhaps upgrading its CNC or maybe a woodworker just came across a machine at an auction where he went to buy something else such as sheet goods or a pallet jack — an impulse buy. But the majority of purchases are push-driven. They are designed to fulfill a specific need. And that can be a problem on the used market. When buying a new machine, one can generally customize options and design the package to meet certain goals. 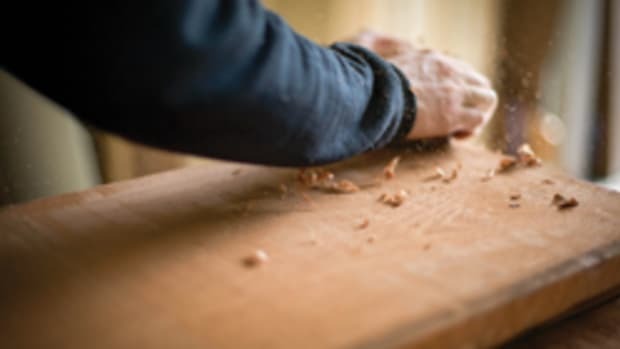 But when buying used, the woodworker often has to compromise — not only on the day of the sale when the lot being offered lacks a key element, but often later on, too, when one discovers that an accessory or program is obsolete or perhaps was never available. At a live auction, there’s no time to check on such things — and sometimes barely enough time to think about them. 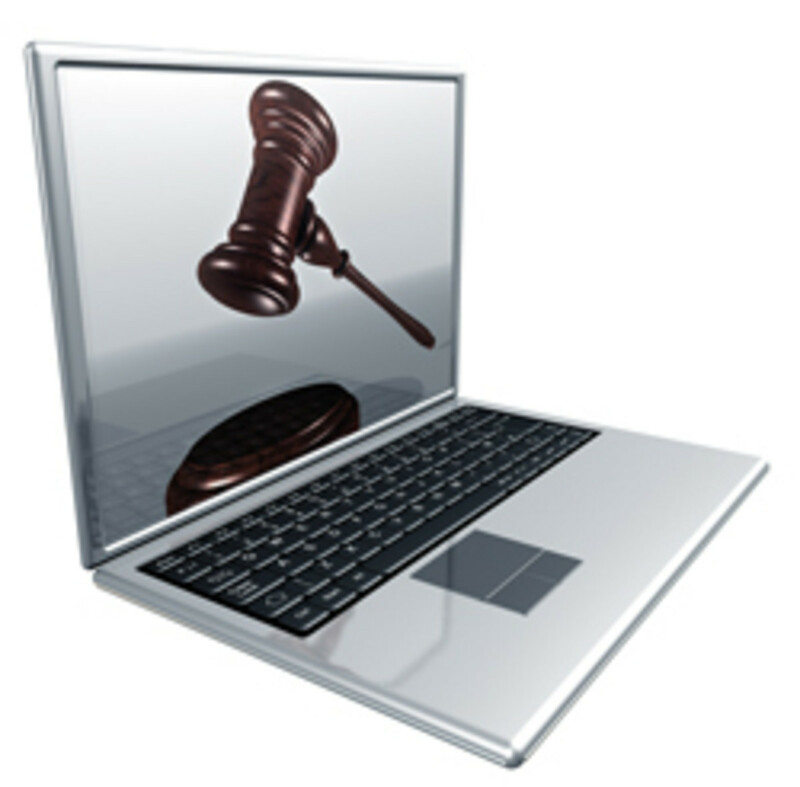 Fortunately, technology has provided a solution: the Internet auction. 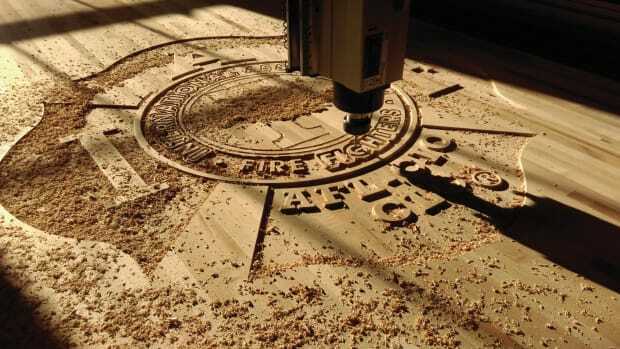 Instead of physically driving around town and seeing the machine for the first time an hour or two before the sale, one can sit in the woodshop office and search the entire country for options. Searching takes a little thought. If you just pop the phrase “woodworking machinery auction” into a search engine, you’ll get hemorrhoids from sitting at the computer before you run out of results. But enter more specific search words such as “Timesaver auction Texas” or “edgebander auction Baltimore” and the results will be far more targeted. Some online auctions are live. That is, you need to sit at the computer and constantly submit bids until the gavel falls. That happens because either a certain time constraint has been reached (the most common reason) or else the auctioneer believes there will be no more bids. This is the closest thing to attending a physical auction, but it usually carries the advantage of having everything that will be sold posted in detail online, often days or even weeks before the bidding starts. Bids are accepted in predetermined increments (maybe $100 or even $1,000, depending on the machine). Some auctions allow you to enter the highest amount you’ll pay and will keep bidding automatically for you in set increments until your limit is reached or you become the successful buyer. Some online auctions are done with sealed bids. As with traditional sealed auctions, everyone sends in a bid before a certain time and the highest one wins. These are more common when the seller is willing to offer terms, such as financing over a period of time. At a physical live auction, only a few bidders show up. Online, you might be bidding against thousands of woodshop owners anywhere on the planet. At a live auction, you can watch the competition and read their body language. Online, the other bidders are anonymous and hidden. In a sealed-bid auction, you might be bidding twice the amount of the next bid and you’ll never know. Or you could lose an expensive machine because you were just pocket change shy of winning — and you had forfeited the chance to change that by choosing this type of sale. The only real advantage to the buyer here seems to be that you won’t bid too high in the excitement of the moment. 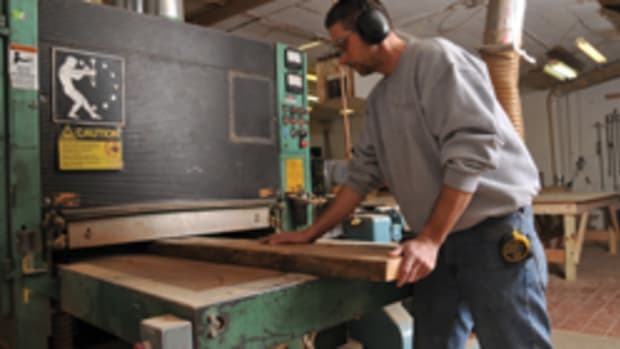 Woodweb.com is an online resource for woodworkers and it operates its own exchange for used machinery. One can find anything from a $109,900 five-axis gantry from C.R. Onsrud to a $150 Rockwell radial-arm saw, depending on the day (we found those in late June). United Woodworking Machinery Exchange (uwme.com) is a nationwide group of distributors who have banded together to share a database of used woodworking equipment for sale. Exchanges are member-driven and, in most cases, remove the third party: you deal directly with the buyer. Regionally, there are many new equipment dealerships that also carry a significant inventory of used equipment — much of it the result of trade-ins. Among the advantages of buying from an established “physical” dealer (bricks and mortar as opposed to online) is that you can visit the facility and inspect the equipment at your own pace. Much of this inventory has been professionally refurbished or has at least gone through a service. A dealership will also be far more familiar with the specific machine and its manufacturer than virtually any auctioneer and dealerships usually have in-house service personnel who can answer specific questions. The store will probably help with delivery and will certainly offer a more lax timetable than an auction house where the onus is on the buyer to move quickly. 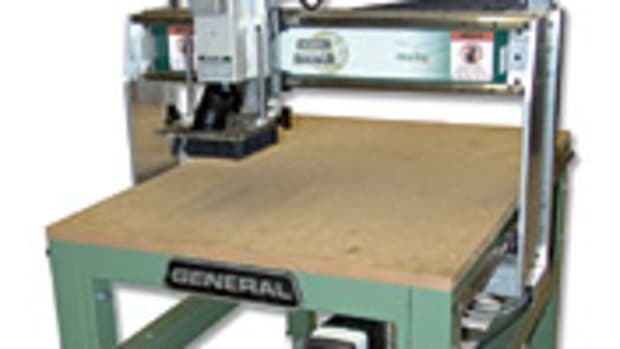 To find dealers’ websites, search for “used woodworking machinery.” You can also find several listings on the Woodshop News online Resource Guide at woodshopnews.com. Being a member of an industry group is a great way to meet other shop owners and discover used-machinery bargains. You can do that at events and physical seminars being offered by groups such as the Cabinet Makers Association (cabinetmakers.org) or at trade shows such as IWF in Atlanta (iwfatlanta.com) or AWFS in Las Vegas (awfsfair.org). The Kitchen Cabinet Manufacturers Association (kcma.org) represents both large and small cabinet manufacturers whose sales comprise approximately 80 percent of the U.S. market. The association allows you to search its manufacturer database, so you can find members within a reasonable driving time from the shop and perhaps ask them about available machinery. 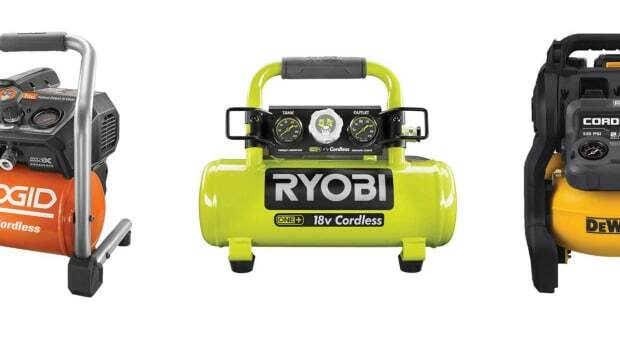 Sometimes, just mentioning that you’re in the market can spur a larger shop to consider upgrading and make some existing equipment available for purchase. At the very least, talking with other shop managers will reveal regional resources. 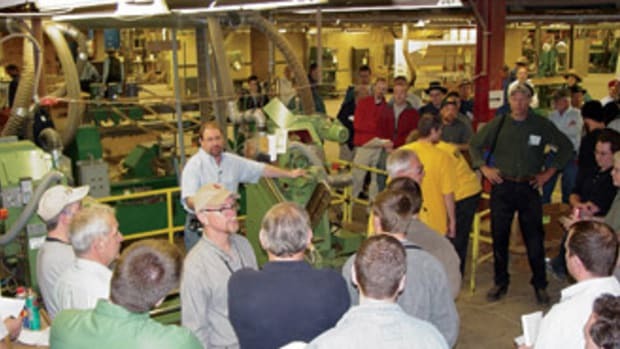 While large shops are more likely to have memberships in national trade associations, smaller (one- and two-man) woodshops that are looking for used equipment might find it more budget-conscious to contact regional woodworking groups for leads. These are usually comprised of a large body of hobbyists with a few professionals rounding out the membership. Some have associate membership rosters that might include local used machinery dealers or one of the club officers will usually be familiar with local pro shops and equipment suppliers. Some trade magazines have forums (both in print and online) where subscribers can list machinery for sale. And there are always the social media markets such as Facebook and Craigslist where a shop can post ads looking for specific machines, parts or accessories. A woodshop investing in used or reconditioned machines will have a difficult time finding a dealer who offers a traditional warranty. However, some companies might sell extended warranties. These need to be evaluated on an individual basis: some exclude the very parts that wear out, while others are so expensive that it would be cheaper to buy the replacement part directly. Some dealerships also offer financing options including leases, rent-to-own options and payments over time. Again, these are deals that must be examined one at a time, as there are few industrywide standards. Variable interest rates, a changing buy-out price, prepayment penalties and other conditions can lead to a slippery slope. It’s always smart to have a lawyer look at a contract, but with big-ticket items you might also want to run the terms past your accountant for an informed opinion. This article originally appeared in the August 2016 issue.